Eugene's over 100-year-old park consists of a world-renowned rhododendron garden, a 65 acre (26 ha) forest, and a native plant garden. Visitors can walk among 200-year-old Douglas fir trees, wildflowers, and over 6,000 varieties of ornamental plants, including azaleas, magnolias and viburnums. 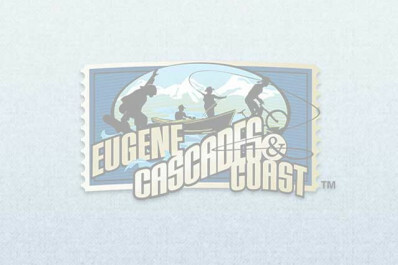 Free maps available at www.eugene-or.gov/parks.